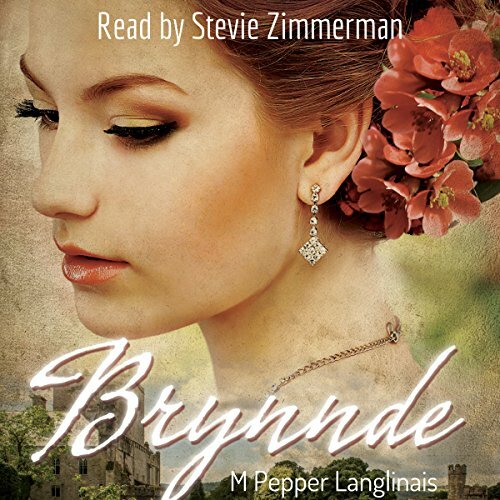 Showing results by author "M. Pepper Langlinais"
Brynnde Archambault needs to find someone to marry, or else she'll be stuck with dull Mr. Dallweather. The answer to her problem arrives in the form of handsome and witty Viscount Burbridge, but just when everything seems to be going smoothly, scandal strikes, and the engagement ends. Meanwhile, Brynnde has no trouble matchmaking her friends and even her own brother. But while she breezily finds suitors for everyone else, for her, time is running out. Must she resign herself to becoming Mrs. Dallweather? Or will Brynnde yet succeed in making a match for herself? 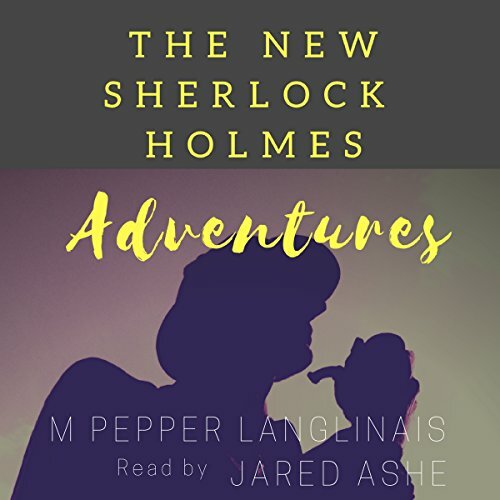 Three Sherlock Holmes stories in the style of Doyle's originals: "Sherlock Holmes & the Monumental Horror", "Sherlock Holmes & the Adventure of Ichabod Reed", and "Sherlock Holmes & the Mystery of the Last Line".